I love eating sweets, I just don’t love making them. 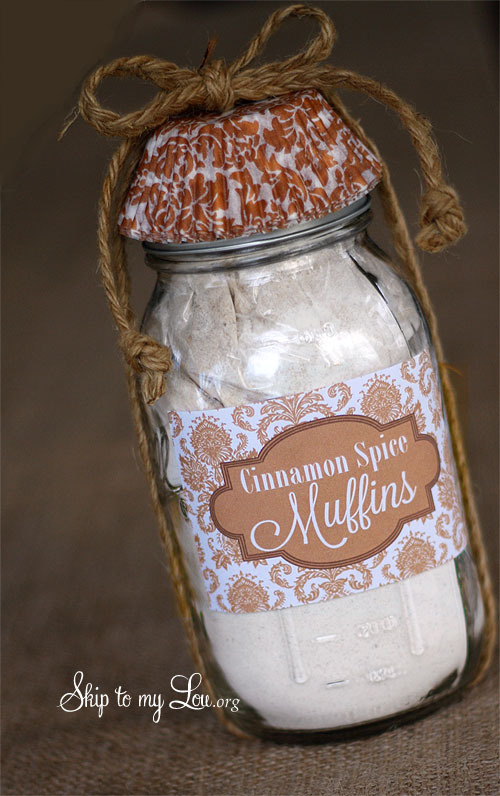 I think one of the most ingenious finds I’ve found on Pinterest is the plethora of baked gifts in a jar. 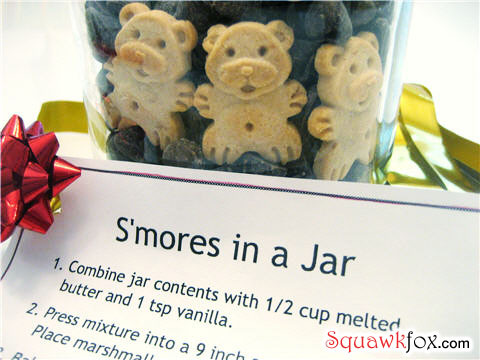 With these easy mixes, I can give gifts that look like I’m an awesome baker, but really I’m just an awesome mixer. 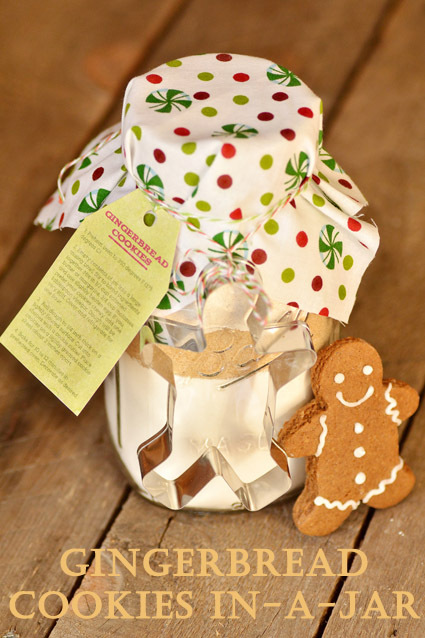 These 8 Sweet Food Gifts in a Mason Jar are simple to make and each comes with a free printable instruction label. 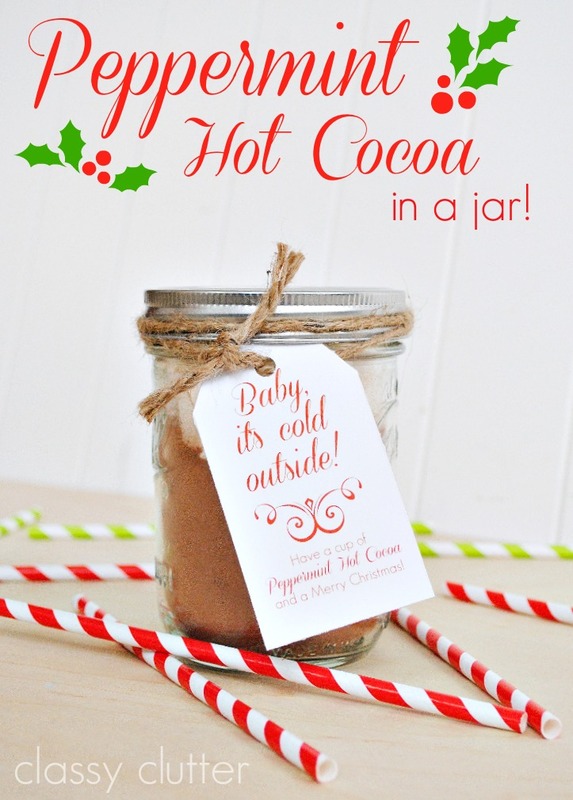 These mixes make perfect teacher’s gifts, neighbor gifts, secret Santa gifts, stocking stuffers, a gift for your favorite blogger (hint, hint) or cute hostess gifts. 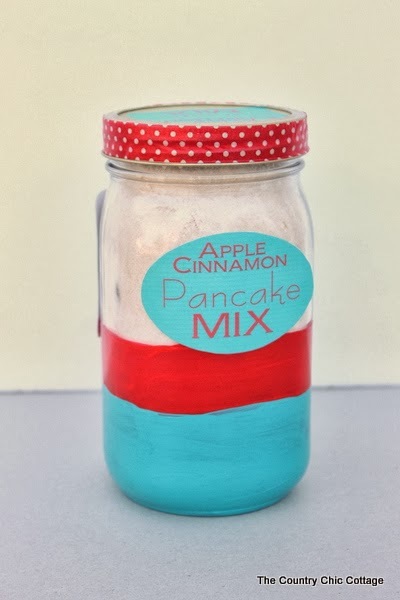 Enjoy and happy baking…I mean mixing!